Did you see, did you see, did you see? Mrs. 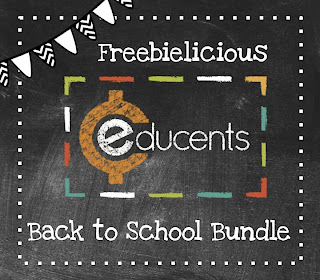 Miner's Monkey Business and all the gals over at Freebielicious have teamed with Educents with this amazing deal for Back to School! Our Back to School bundle is 23 of our best selling products! 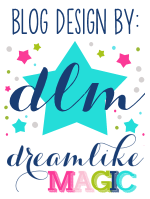 Included in your download is craftivities, centers, small group games, printables, activities, organization items, posters, readers, and much more! 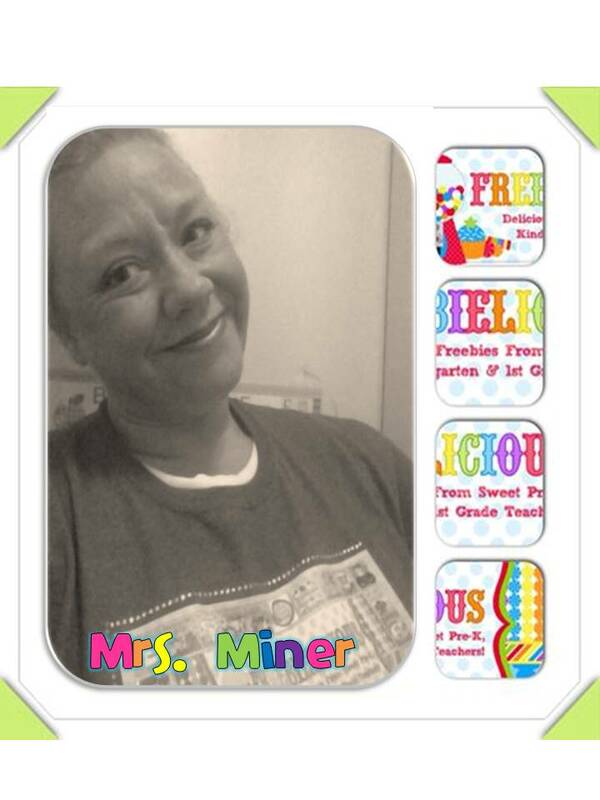 Over 2000 pages of Back to School fun! All this for $30 - that's over 80% off the retail price! My contribution to this jam packed set is my top selling product Guided Drawing With a Literacy Twist. It is a fantastic center that teaches children how to draw step by step and then allows them to write about their drawing. Students can complete it independently, but, more importantly, they LOVE this center. I have provided a variety of templates, so this center can be used for a wide range of ages between Prek and 2nd grade in a variety of ways. 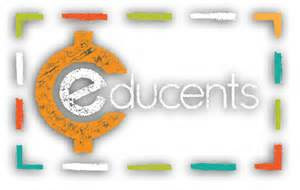 Or click here to go directly to Educents to get the deal!